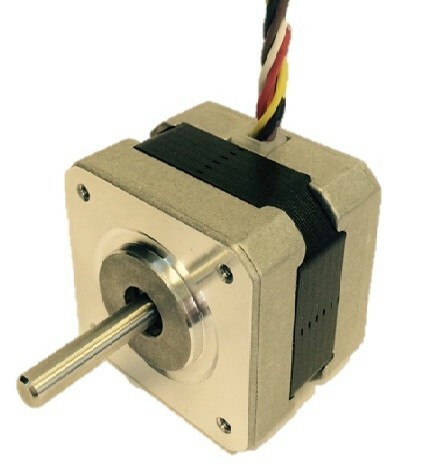 The Y129SL Stepper motor is single shaft configured Motor , with a 1.8° step angle. This motor has shortened leads cut to approx 50mm in length. Q: Does Astrosyn supply other motors that are not shown on this website? A: Yes, we supply an extensive range of motors to many different market sectors world-wide. Please contact us if you require information on motor types that are not featured on this site. 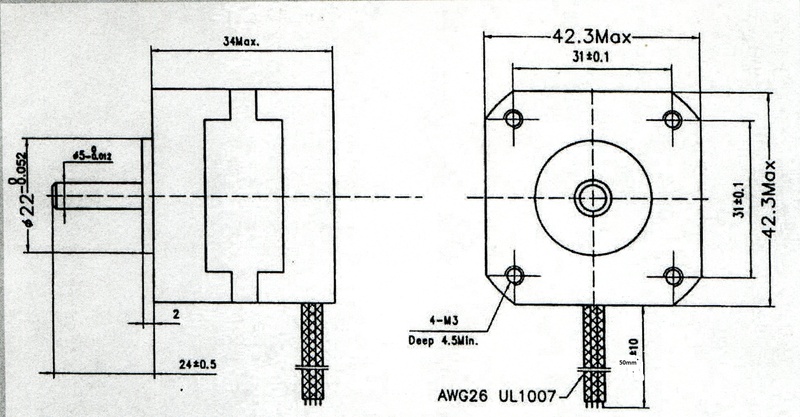 A: Yes, we can supply motors with a very wide range of custom options, including special shafts, flanges, bearings, seals, wiring, connectors and accessories such as gearboxes and encoders. We would be pleased to quote for your specific requirement.